Preschoolers, toddlers and young children will have fun with this simple kids dress a bear game where they drag and drop items to make funny outfits in this bear dress up game. Yes, it’s cute and simple but kids love these types of dress up games. Simply drag and drop the outfit or item in this preschool game, that you wish on to the bear for some fun looks and outfits. 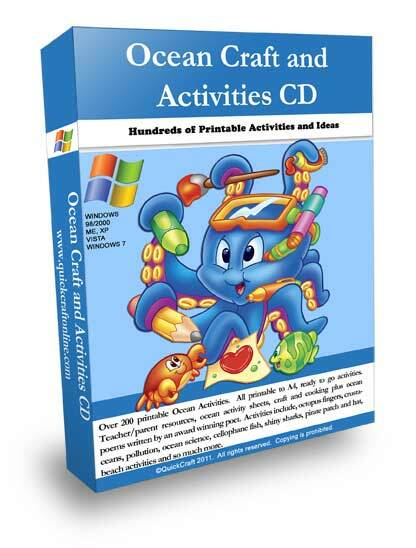 This is a fun free preschool learning game that all children will enjoy to play online. It helps children with fine motor skills development as well. Please be sure to Like this on facebook & Share it!